Welcome to Ring #79 of the International Brotherhood of Magicians! The Southern Tier Magic Circle, Inc is organized to bring together men, women and youth interested in the art of magic in order to elevate the Art of Magic in the Southern Tier of New York State. Our members range from beginners to full time professional Magicians, all with one thing in common: a love of the Art of Magic! 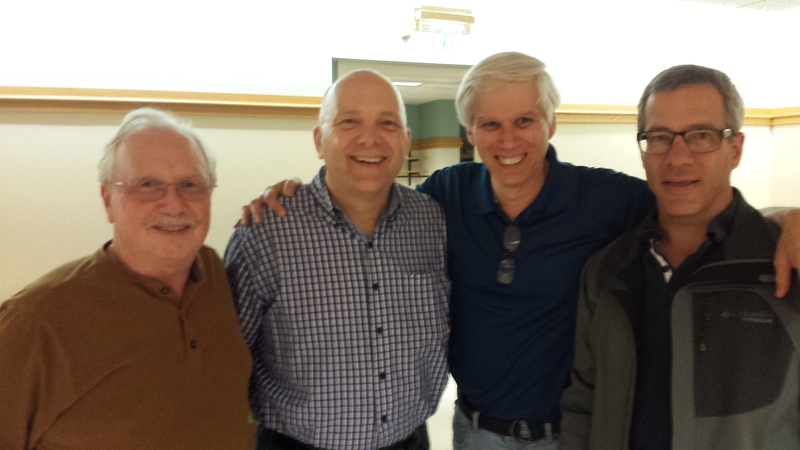 We meet on a monthly basis in Binghamton, New York. Click here to get more details about our next meeting. 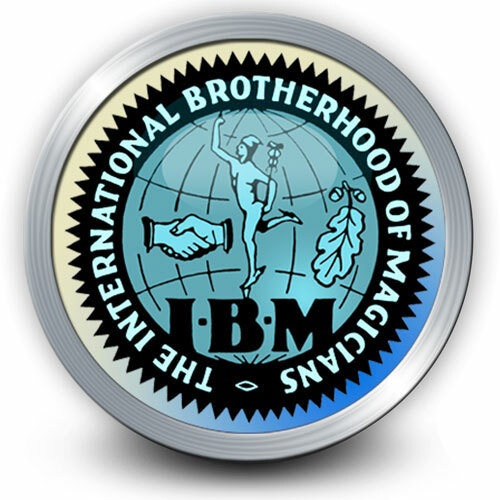 The International Brotherhood of Magicians (IBM) was founded in 1922 by Len Vintus, Gene Gordon and Don Rogers. It is the world’s largest fraternity for amateur and professional magicians, magic enthusiasts and collectors of magic apparatus. The organization, governed by elected officers and a board of trustees, is headquartered in St. Louis, Missouri, USA. The IBM maintains a wealth of information about the fraternity on its website. Local groups (called Rings) allow you to gather monthly with local or visiting magicians to practice the newest magical effects or discuss the latest topics in our art. Enjoy lectures and demonstrations from professional magicians who travel the magic-club circuit. These leaders in the field teach magic that’s on the cutting edge and often sell their own effects, books and videos. From other members, you’ll learn about magic’s rich history. There are more than 300 Rings world-wide. Rings are located in most of the world’s major cities. Those who have been accepted into the international organization may apply for Ring membership. 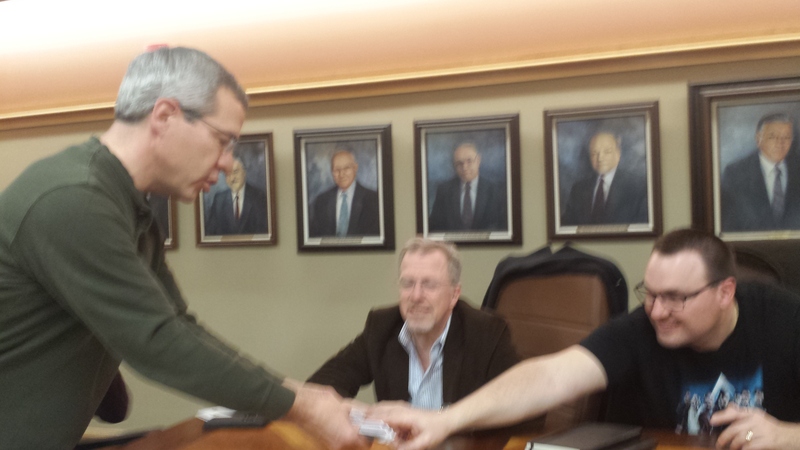 Applications are voted on for approval by Ring members. International and local memberships are open to anyone 12 years of age, or older, who have a sincere interest in the art of magic.